Each year Spoinq expands its collection again with new designs from both new talent and established Dutch designers. This year, one scoop at Maison et Objet in Paris, for designer Gijs Papavoine who designed upholstered bench Runa for Spoinq. Again, the versatility of Spoinq is central in the design. Several components can be coated with various upholsteries which makes it possible to fully tailor the couch to your own creativity. 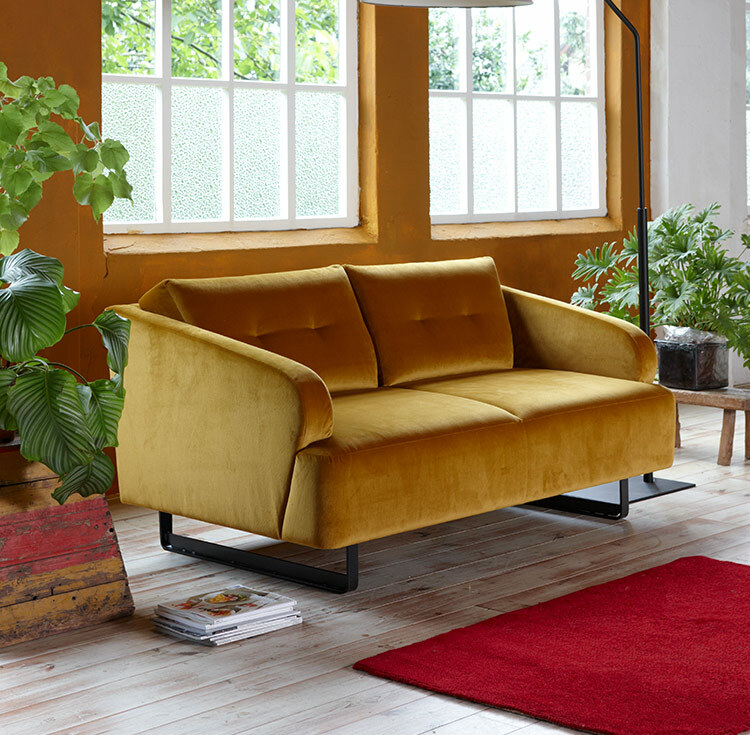 Bank Runa is available in a 2 seater, 2.5 seater and three-seater version and can be assembled with up to three upholsteries. 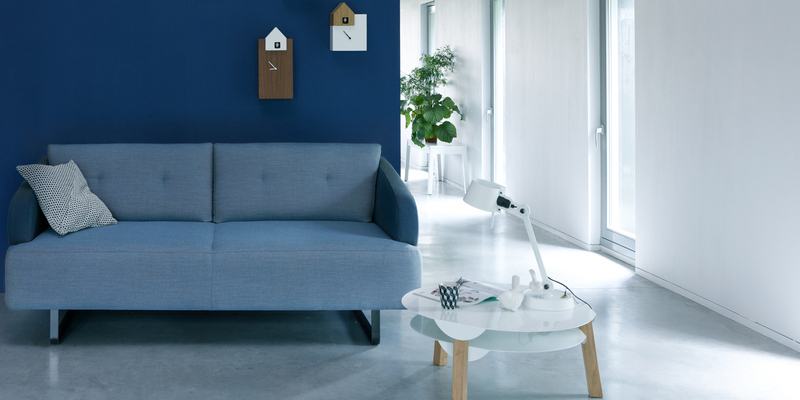 The Kvadrat fabrics chosen for the upholstery provide a wide palette of colors and materials. Of course also other uni-coloured fabrics from Spoinq are possible. In addition to the introduction of couch Runa this autumn, Spoinq introduced earlier this spring chair Hole. A design by designer Marc Th. 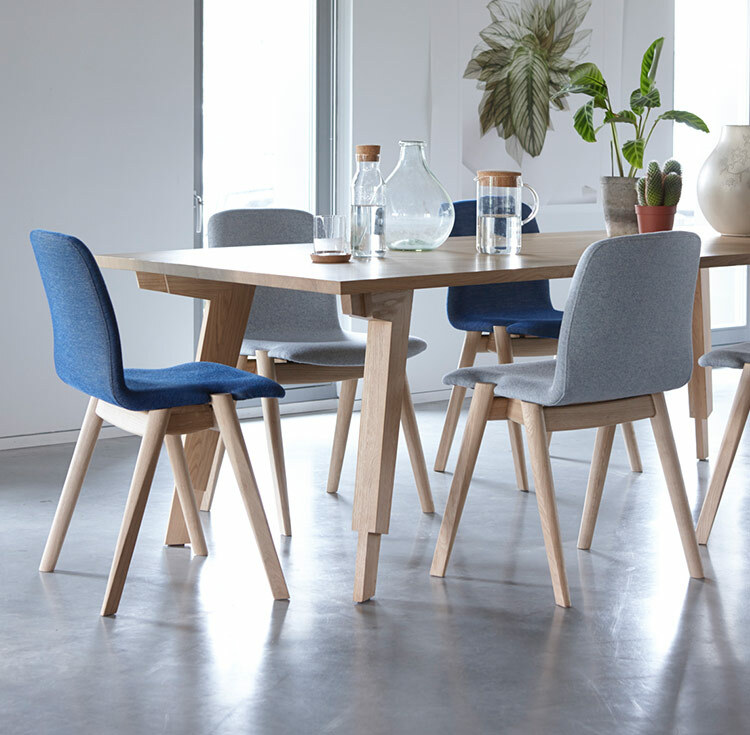 van der Voorn, the chair has a special design with oak legs which are integrally with the seat. A tight, but comfortable chair that is an asset to any interior. Chair Hole is available in the various fabrics from Spoinq. Spoinq will be present again at Maison&Objet, Paris in january, 20-24 jan. 2017.